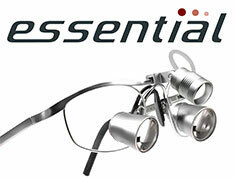 ExamVision specialises in optics and optical solutions. We recognize the needs of the individual user and our aim is to improve your vision and ergonomic posture by finding the perfect solution for you. In the long run, perfectly fitted loupes give you more comfort and energy every day, and help you enjoy a long and healthy career. Hi-index lenses are able to bend light more effectively than traditional lenses. 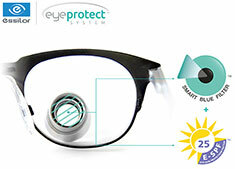 They are also lighter, thinner and more impact-resistant than ordinary lenses. 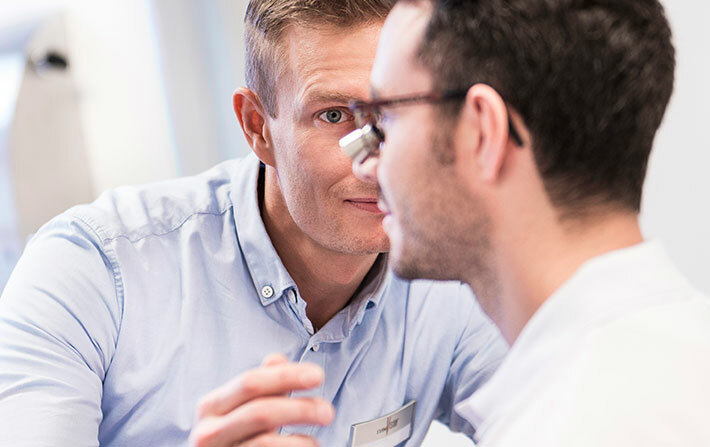 ExamVision uses Hi-index lenses as standard. A Super Hi-Vision coating is an extra coating, which gives more than twice the scratch resistance to the lenses than traditional coatings. These extra anti-reflection coatings have superior smudge resistance and are easy to clean, which results in fewer scratches and reflections. ExamVision, the only loupes where Blue-Violet light protection is available in the oculars, to protect your eyes from harmful blue light*without changing colour perception. Click here to learn more about the safest loupe on the market. 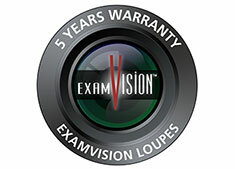 ExamVision loupes are manufactured by optometrists with many years of experience. The ExamVision team consists of optometrists and highly trained specialists educated in finding the best solution for you. We care about your work, your patients, and you.